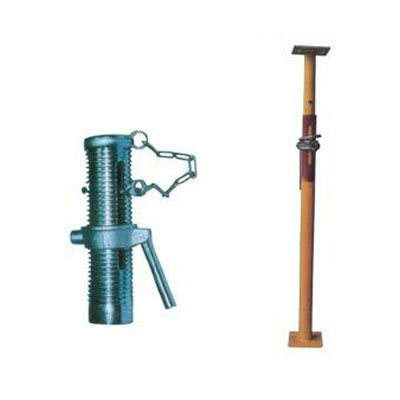 We offer various kinds of Mechanical Spare Parts like Jack Prop, Scaffolding Clamps and Foundation Bolts. These are manufactured using premium quality materials that are sourced from the trusted vendors in the market. These are available in various sizes and can be custom designed as per the requirements of the clients. These are available at nominal prices in the markets. 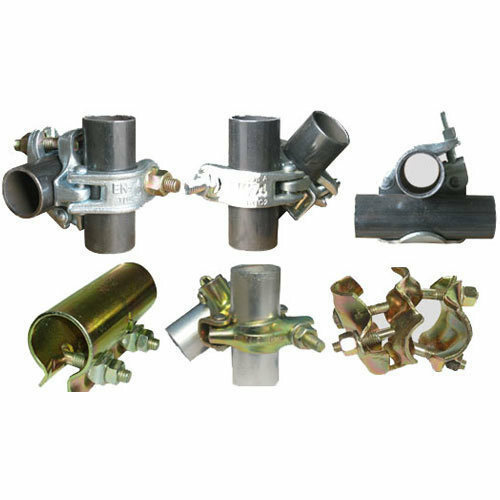 These Jack Prop’s are fabricated using top quality raw materials and designed according to the international standards. We offer these to our clients at reasonable prices in the markets. Our range is available in various specifications and can be customized as per the specifications of the clients. These are widely appreciated for their high load bearing capacity for its low weight and excellent performance. Our organization is engaged in manufacturing and exporting superior quality Scaffolding Clamps to our customers across the globe. 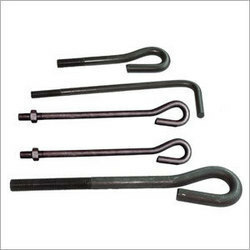 These are used in various industries for different kinds of applications. These are available at affordable prices in the market. These are available in various dimensions and can be custom made as per the needs of the clients. We offer these to our clients at competitive prices in the markets. We are one of the well known manufactures of Foundation Bolts that are designed and manufactured by our experts who use best quality materials for manufacturing these bolts. These are available in various sizes and dimensions that can be made as per the requirements of the clients. Our clients can avail these at reasonable prices in the market. These are used in various industrial applications. Looking for “Mechanical Spare Parts”?